For a truly unique shopping experience, plan a visit to Whalers Village on Maui and stop by #ThePineapple, the largest pineapple centerpiece on the island. Unveiled at Whalers Village in February 2019, this iconic Pineapple is the highlight of Maui tourist attractions and a great way to embrace the Hawaiian culture. 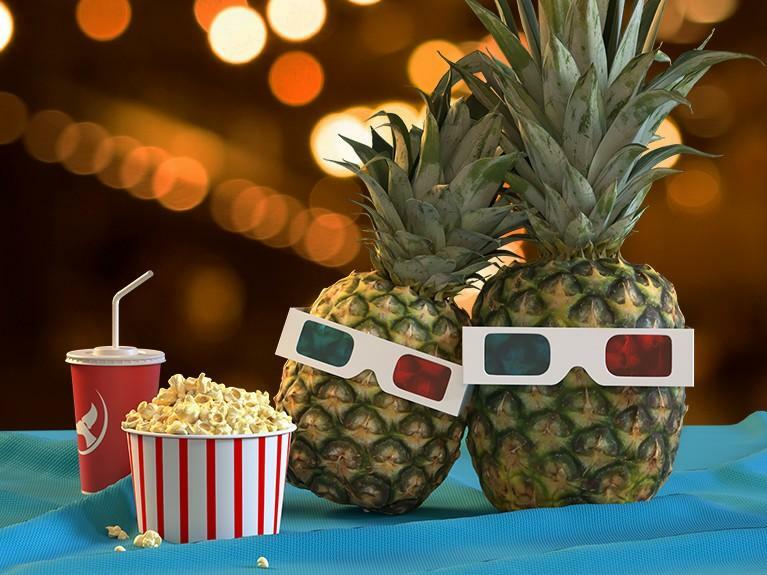 Make sure to snap a picture with the Pineapple and post on Facebook, Instagram, and Twitter with the hashtags #WhalersVillage and #ThePineapple to share your experience. Plus, tag @WhalersVillage and @ThePineapple for a chance to be featured! Browse our Photo Gallery and share your own photo for a chance to be featured! #ThePineapple is currently located at the beachside entrance to Whalers Village, in between Leilani’s and Hula Grill. Though it’s more frequently seen at the beach entrance, the Pineapple has been known to shop all over Whalers Village. While you’re at Maui’s premier shopping destination, check out some of our other Whalers Village events for a full day of island fun. 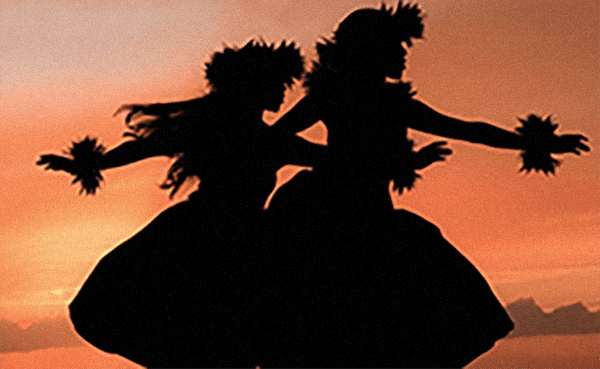 Enjoy activities like movie nights, hula shows, lei making classes, and more to experience all that Maui has to offer. Free movie night at Whalers Village in Lahaina. Tuesdays & Thursdays. 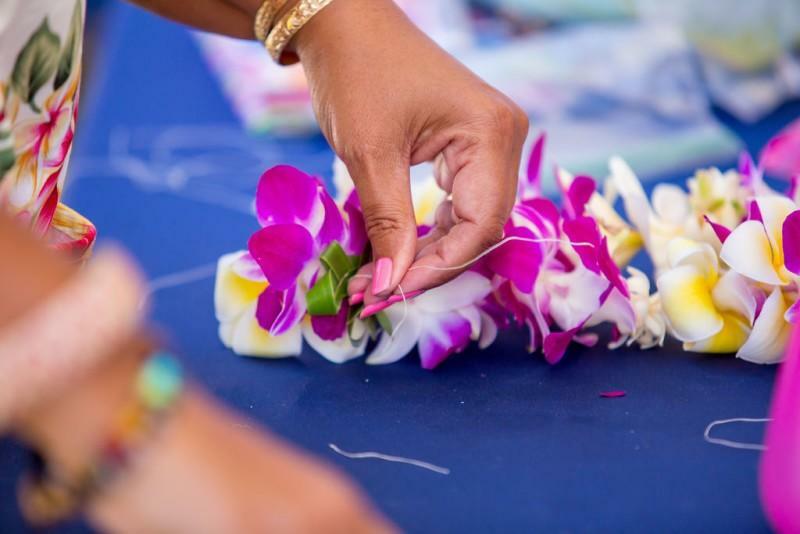 Enjoy a Free Lei Making Class at Whalers Village. Tuesdays & Thursdays. Never miss an update! Get the latest on events, new store openings, and more. Follow Whalers Village for a little piece of paradise. Don't miss out on the latest in shopping. Access free Wi-Fi while you shop. Sign up for our email list to connect.